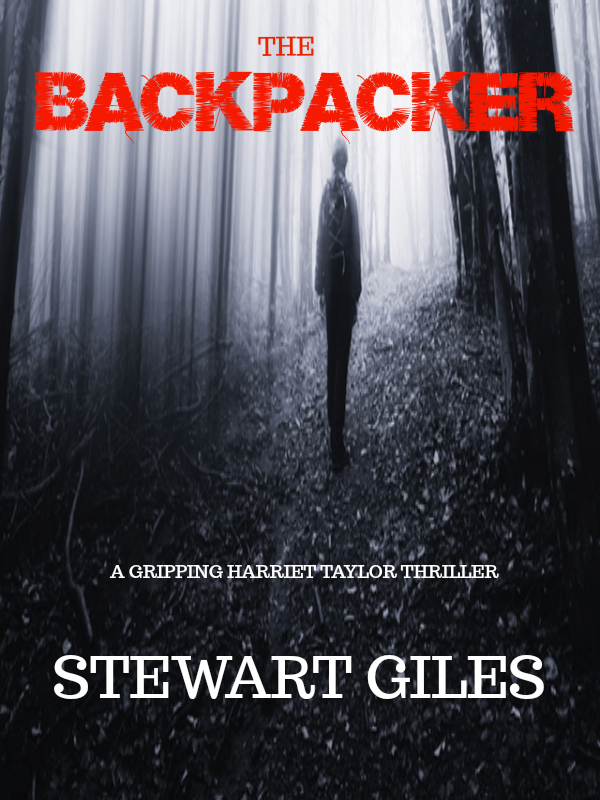 Following on from the earlier cover reveal, this is the latest Stewart Giles installment of DC Harriet Taylor, definitely my favourite detective. The book is funny as well as having a fantastic storyline, that keeps you reading til the end. Highly recommend this read to everyone. After reading English at 3 Universities and graduating from none of them, I set off travelling around the world with my wife, Ann, finally settling in South Africa, where we still live. After Ann dropped a rather large speaker on my head I came up with the idea for a detective series. DS Jason Smith was born. Smith, the first in the series was finished a few months later. 3 years and 8 DS Smith books later, Joffe Books wondered if I would be interested in working with them. As a self-published author, I agreed. However, we decided on a new series - the DC Harriet Taylor Cornwall series. The Beekeeper hit the shelves and hit the number one spot in Australia. The second in the series, The Perfect Murder did just as well. 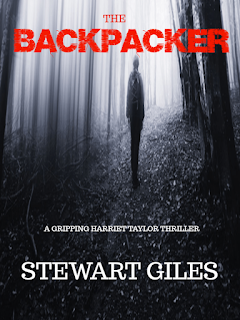 The third in the series, The Backpacker I have self-published and is now available.